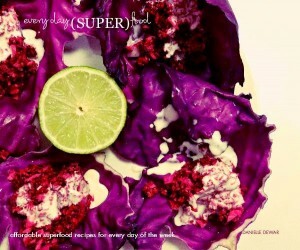 Danielle’s recipe is Gluten-Free, Gum-Free, Nut-Free, Paleo, Refined Sugar-Free, Soy-Free, Vegan, Mostly Raw and no-bake! Danielle Dewar, the blogger behind Baking Backwards, is a food writer and former pastry chef. 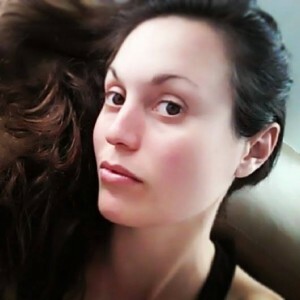 Danielle’s blog has won several awards and her recipes have been featured on several online publications. 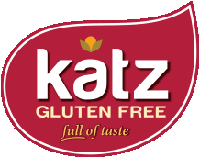 She is a certified gluten free blogger and resource for several celiac awareness organizations. Danielle’s recipes are free from stabilizers and commercial thickening agents, and contain real, vegan, whole food ingredients. 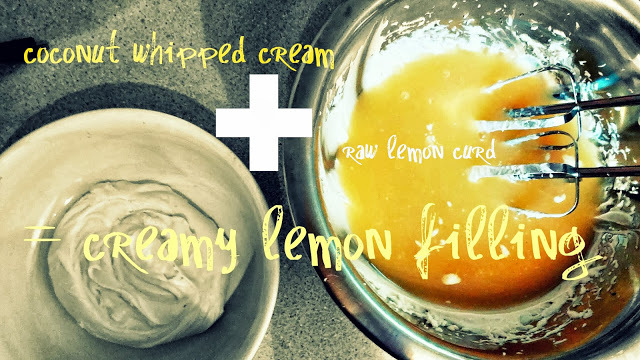 Lemon Cream Pie … oh my! Combine all ingredients in food processor until crumbly. 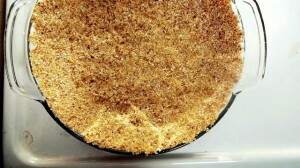 Pour crumbly mixture into pie pan and press into bottom and sides evenly with your hands or the back of spoon. Store in freezer for 15 minutes before filling. Combine water, flax and chia in a bowl. Let gel for about 20 minutes. Juice lemons in the meantime (3 and 1/2 lemons make about 2/3 cup of juice). Grab your food processor, add the lemon juice. Add Part II ingredients to the juice in the blender and blend on high to combine until frothy. Add the goop into the food processor and blend on high for a few minutes. The mixture should now be slightly thickened and opaque. Strain it into a bowl. Discard the flax and chia goopiness your strainer catches. Cover the strained mixture with tinfoil and refrigerate a few hours or overnight (I did overnight). Chill a metal mixing bowl in the freezer for five minutes. Open the chilled can of coconut milk and scoop out the cream from the top, leaving the liquid in the can. Add the cream to the chilled bowl. Add the other ingredients and beat on high with an electric mixer until mixture resembles whipped cream. Transfer half the mixture to another bowl. 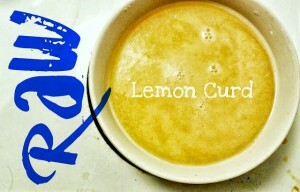 Add the lemon good to the original bowl and beat together on high speed. 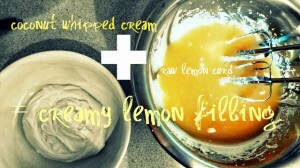 Gently blend in the remaining cream to the mixture 1 tbsp at a time. Add the chia seeds and beat until the mixture is creamy and foamy. Put the bowl in thee freezer. Place the sealed package of creamed coconut in a bowl of hot water for 5 minutes until the mixture liquefies. Open the package and pour 4 or 5 tbsp of the creamed coconut into the bowl of frothy lemon mixture from freezer. 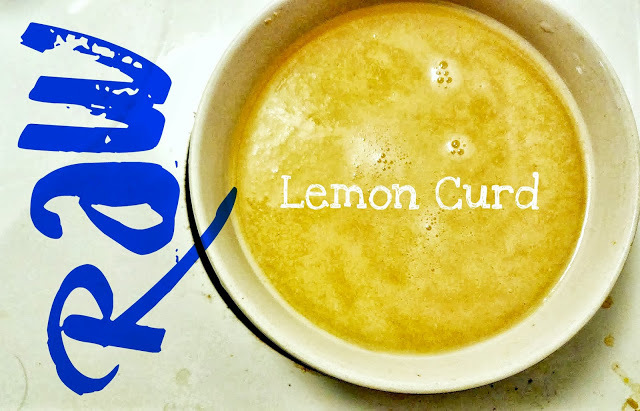 Add the lemon juice and maple and beat the mixture on high speed until with and creamy (not super thick). Taste! Add extra maple if not sweet enough or more lemon juice if not lemony enough. 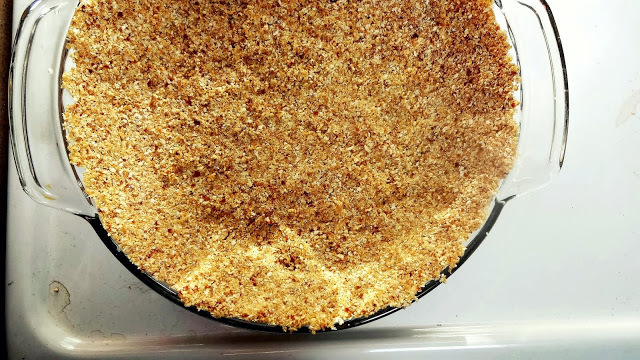 Pour mixture into your frozen pie crust and place the pie in a level spot in your freezer to set (should take an hour or two). 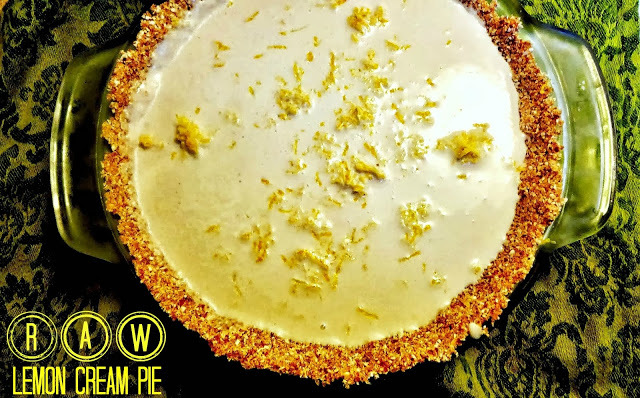 Top the now chilled pie with fresh coconut whipped cream and extra lemon zest and serve.Get the Coconut Whipped Cream recipe here. 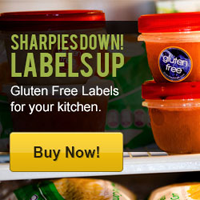 I’m always looking for recipes that are more allergy friendly. Thanks. Enjoyed this post.